Airport retail: a case of summertime sadness? As we recover from the summer break and get back to business, it’s important not to go back to ‘business as usual’ but instead take a moment to reflect on the current state of the industry and its ability to innovate and evolve. 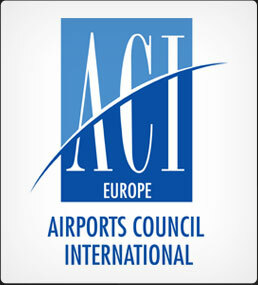 Looking back on the year to date, the ACI EUROPE Airport Commercial & Retail Conference was dedicated to ‘transformational disruptors in the airport commercial space’, and the ACI EUROPE/World General Assembly focused on ‘airports as brands and businesses’. 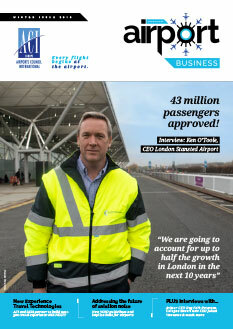 Bold themes indeed, at a critical time when the industry is experiencing the limits of the traditional airport business model, and is also increasingly being threatened from industry outsiders. 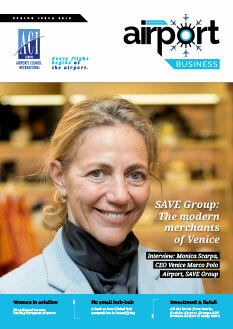 In fact, the ‘clear skies ahead’ mood resulting from expected traffic growth, which is driven mostly by LCCs, starkly contrasts with the already structural pressure on aeronautical revenues, and the potentially structural pressure on commercial revenues due to evolving consumer behaviour and digitalisation, already illustrated by the $67 billion travel retail market stagnation worldwide, except in Asia-Pacific. 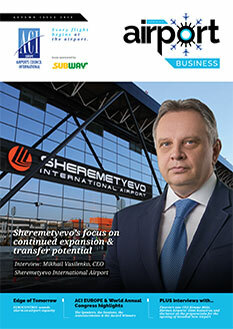 So, what is an airport leader to do in the face of perilous pressure on both core revenue streams? The answer is simple and universal. Instead of bracing for change and hoping for the best, the only sensible option is to really embrace change and benefit from it. Easier said than done? Not really. Let’s consider the commercial revenue stream and airport retail in particular, and use the Airport Retail Framework pictured, that highlights three evolutionary stages of airport retail thought and practice, characterised by the Traditional, Neo-Retail, and Consumer business models. 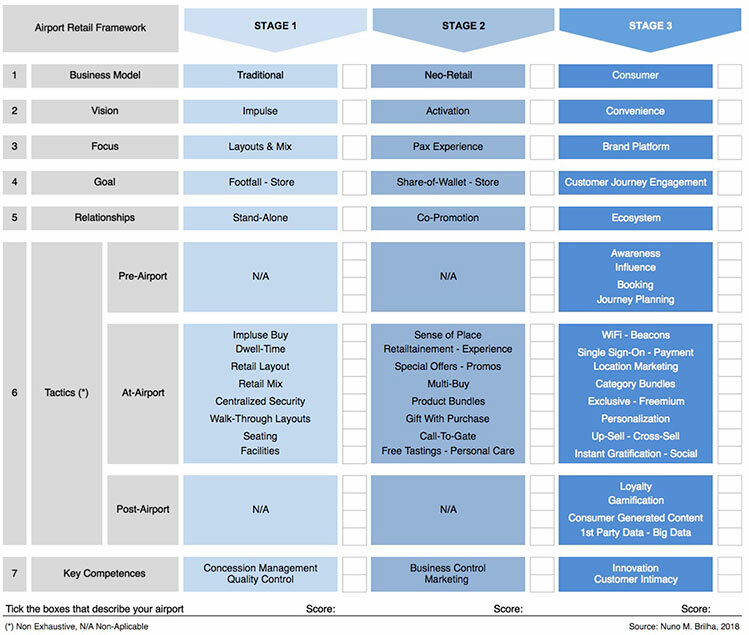 The framework uses a 7-step approach to address fundamental business questions, from the business model design to the existing airport key competences. It should be used to critically assess the status quo by ticking the boxes that best describe current airport retail practice, and thus to position it in the evolutionary scale. Naturally, the higher total sum will indicate the present evolutionary stage of the airport, but more importantly provide a playbook for change concerning the indispensable evolution of the airport business model. Figure 1 – Airport Retail Framework: positioning assessment. So, beyond the tech vendor hype, the transformation buzzwords and insurmountable digitalisation, is traditional airport retail wrong? Not at all, but it clearly presents a case of summertime sadness, recalling a bygone time when everything was simpler, that simply does not adhere to reality anymore. The traditional approach is not enough to push the commercial revenue stream, let alone maximise it, which is why the Traditional business model is now basic business. 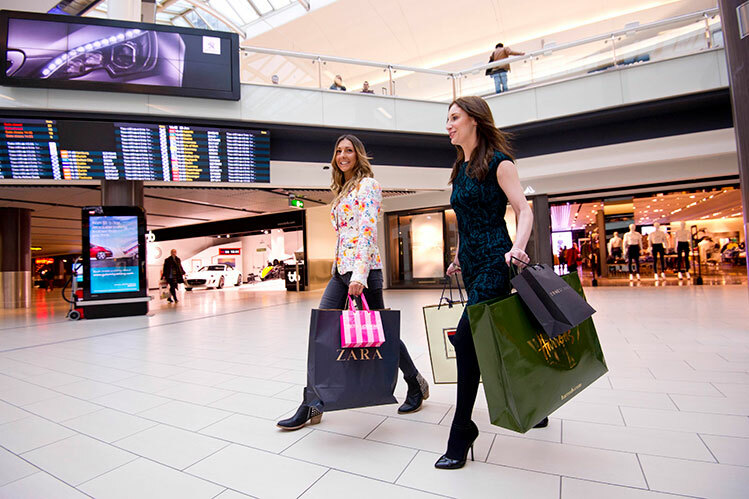 In addition to getting the basics right, airport retail has mounting challenges, as retail business already moved from tracking in-store footfall to driving engagement across the customer journey. Indeed, Traditional airport retail may not be wrong, but it demands new layers of competences to create, deliver and capture value on today’s consumer and business context. And here lays a fundamental cultural shift in the airport frame-of-mind, from the conventional ‘build it and they will come’ approach, to the contemporary ‘customer base is the mother of all growth’. For discovery purpose, now use the same 7-step approach to go beyond airport retail and critically address the overall business model that supports the current airport master plan. As one ponders on the solidity of one’s 30-year airport master plan, it is sensible to reflect on the risks and rewards of change by evoking how airports are essentially comparable to Amazon, for example, whose business model has recently led to $1 trillion market capitalisation, in just over two decades. 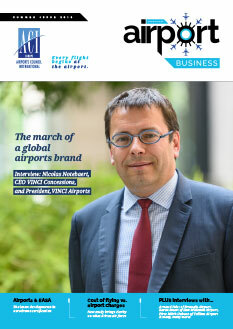 Although passenger traffic and the resulting aeronautical revenue will always be a key part of the customer base, it is fair to state that just like with airport retail, the contemporary airport business model is built on new layers of competences. By embracing change and adhering to the new frame-of-mind, one may actually recover from diagnosed summertime sadness and envision exciting times ahead where airports still hold strong competitive advantages.